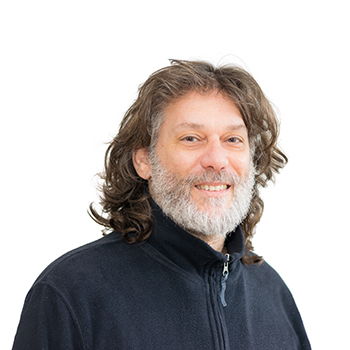 Yiorgo Maniatis has been a member of the Deree Philosophy part-time faculty since 2013. He currently teaches Ethics and Business Ethics. Previously, he has taught on various areas of ancient Greek philosophy and science, European philosophy and science, introduction to philosophy, and ethics, at: Hellenic Open University; University of Cyprus; University of Patras; University of La Verne, Athens Campus; University of Athens; and Southern Illinois University at Carbondale. His interests include ancient Greek philosophy (Presocratics, Heraclitus, Plato, Aristotle, metaphysics, ontology, cosmology, ethics, epistemology, political philosophy, aesthetics), continental philosophy (Nietzsche, Heidegger), and history of philosophy. His doctoral dissertation was on the ontology and cosmology of Heraclitus.